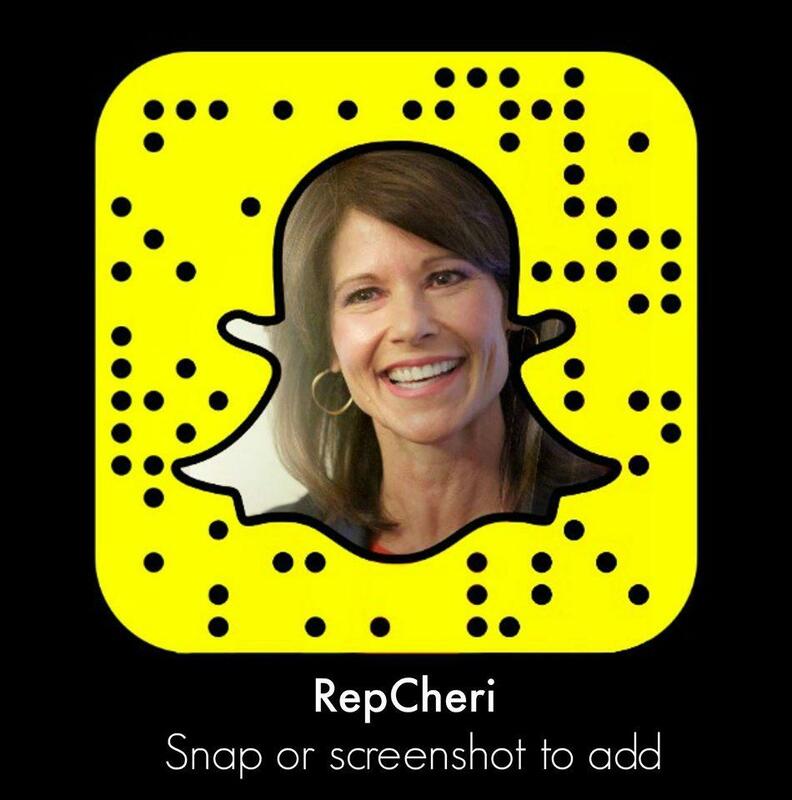 WASHINGTON – Today, Congresswoman Cheri Bustos voted against Speaker Ryan’s tax scam. The non-partisan Tax Policy Center showed that this legislation will raise taxes on 86 million middle-class households while giving 83% of the benefits to the wealthiest 1% in our country. Additionally, by undermining the Affordable Care Act, this bill will lead to 13 million Americans losing their health insurance, increasing out-of-pocket expenses and premiums for working families while endangering those with pre-existing conditions. This shell game sticks our next generation with the bill for an estimated $2.2 trillion in new federal debt while providing new tax incentives for companies to ship good-paying American jobs overseas. The bill passed by a vote of 227 – 203. “The very first bill I introduced in this Congress called on President Trump to develop a comprehensive plan to end the outsourcing of American jobs. 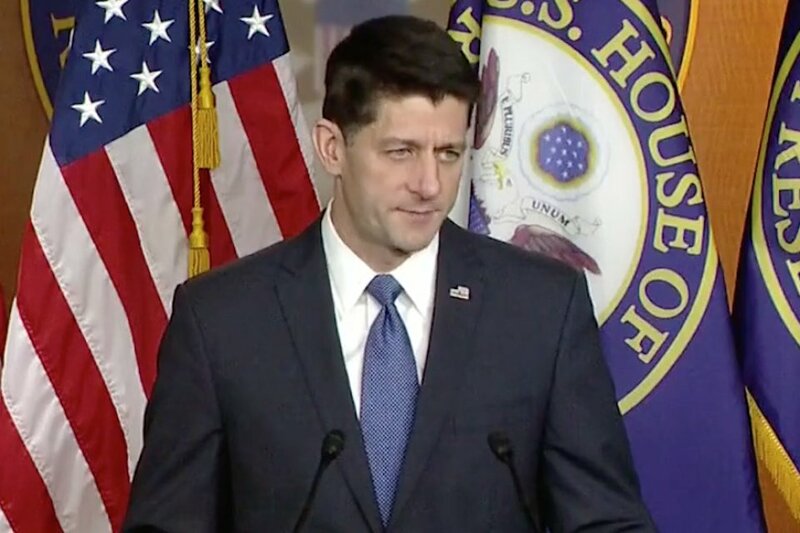 Instead, today Speaker Ryan delivered a gut punch to millions of hardworking families who are already struggling by raising their taxes and making it easier for big companies to ship their jobs overseas. “At the beginning of this debate, I said I would be open to working on tax reform, but only if we put hardworking families first, but that’s not what this bill does. Over the last several months, I’ve heard from hundreds of men and women across rural America who are sick of getting a raw deal from Washington and frankly they are scared about how they’ll afford to pay their bills after this tax scam becomes law. On factory floors, in grocery store aisles and at kitchen tables across the heartland, families are going to have to figure out how to make ends meet after Washington Republicans raise their taxes, increase their health care expenses and raise the national debt by trillions of dollars to pay for tax breaks for billionaires and corporate special interests. The GOP Tax Scam will raise taxes on millions of middle class households in order to hand deficit-exploding giveaways to the wealthiest and corporations shipping jobs overseas. An analysis of the Conference Report on the GOP Tax Scam by the non-partisan Tax Policy Center, released yesterday, found the Republican legislation will raise taxes on a staggering 86 million middle class households across America. Both the House and Senate GOP Tax Scams were very bad bills, but this Conference Report is even worse. The non-partisan Tax Policy Center found that the Conference Report gives 83 percent of the tax cuts to the wealthiest 1 percent – a figure even higher than for both the House and Senate bills. Raises Taxes on 86 Million Middle Class Families – 86 million hard-working middle class families across a tax hike under this Republican legislation. Gives 83 Percent of the Tax Cuts to the Wealthiest 1 Percent, Explodes Deficit – the GOP slashes taxes for the wealthiest and corporations, while sticking our children with the bill for exploding debt. Gives New Tax Break to Corporations Shipping American Jobs Overseas – eliminating jobs, and driving down American wages & salaries. Democrats Are Fighting for A Better Deal – Democrats want real, bipartisan tax reform that puts the middle class first with A Better Deal: Better Jobs, Better Wages, Better Future. Puts Farm Programs and Medicare at Risk – By violating “Pay as you go” rules with this deficit busting bill, several programs that support our agricultural economy and Medicaid will likely face automatic cuts. This bill also will increase deficits by $2.2 trillion, according to the Committee for a Responsible Federal Budget. Yet, Speaker Ryan has announced that the GOP will focus on cutting Medicare and Medicaid spending in 2018, citing the need to reduce large deficits! The nonpartisan Congressional Budget Office has found that repealing the individual mandate would increase premiums by 10 percent and would also result in 13 million fewer Americans having health care coverage. The premium increase will result in Americans with pre-existing conditions losing access to affordable coverage. The GOP Tax Scam slashes the highly popular state and local tax (SALT) deduction by limiting the total deduction for state and local taxes (including property, income and sales taxes) to $10,000. Millions of Americans live in counties where the average SALT deduction is currently worth double, triple, or even quadruple the legislation’s proposed cap of $10,000. Losing the full SALT deduction would impose enormous new costs on these families. The deduction is based on the simple notion that people should not be taxed on money that is going towards paying their state and local taxes. Taxation of this money amounts to double taxation, which is wrong and unfair. The state and local tax deduction is so common-sense that it has been part of the U.S. tax code ever since it was established in 1913. The groups that belong to the Coalition Against Double Taxation and strongly oppose this slashing of the SALT deduction include International Association of Fire Fighters, National Sheriffs’ Association, National Education Association, American Federation of Teachers, National Governors Association, National Association of Counties, and U.S. Conference of Mayors. Finally, here are several additional ways the disastrous GOP Tax Scam legislation will damage our economy. Adds $2.2 Trillion to the Deficit for Giveaways Targeted at Wealthiest and Corporations: Adds $2.2 trillion to the deficit in the first ten years for tax cuts flowing overwhelmingly to the wealthy and corporations. Shows Republican Priorities by Making Corporate Tax Cuts Permanent, While Making Individual Tax Cuts Temporary: Increases taxes on millions of middle-class Americans to pay for permanent tax cuts for corporations – while making the few individual tax breaks temporary. Slashes The Top Rate, Benefiting Only the Wealthiest Americans: Provides huge tax breaks to the wealthiest Americans, including lowering the top individual tax rate from 39.6 percent to 37 percent, after many Republicans bragged they weren’t going to. Provides Windfall for Wealthy with Lower Tax Rate for High-Income “Pass-Through” Business Owners: Provides a windfall for the wealthy by lowering the tax rate for high-income “pass-through” business owners like Donald Trump, who himself owns more than 500 pass-throughs. Slashes Taxes for Wealthiest 0.2% of Estates: Doubles the estate tax exemption, providing a large tax cut for the heirs of the wealthiest 0.2 percent of estates. Scales Back Tax Benefit of Buying A New Home: Scales back the tax benefit of buying a new home by lowering the cap on the mortgage interest deduction from $1 million to $750,000. In higher cost areas, this will lower home values and impose burdens on new homeowners.